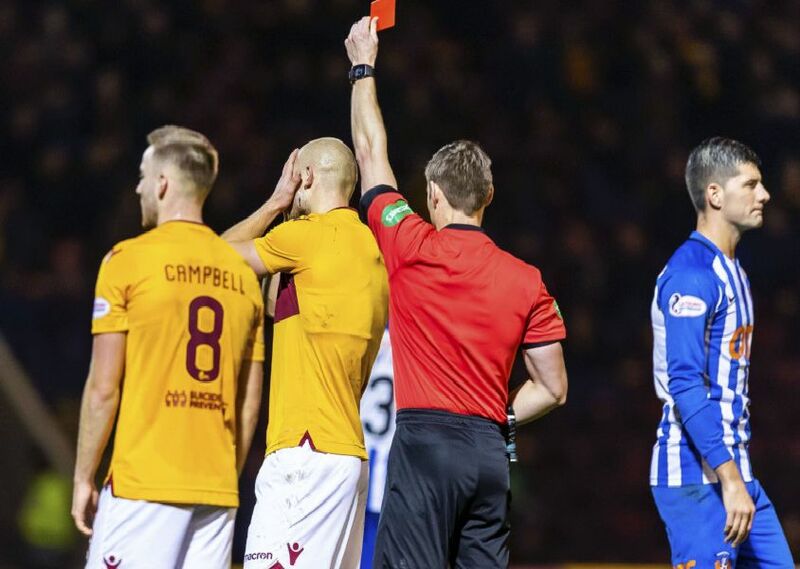 We have previously looked at the ‘dirtiest’ team in the Scottish Premiership but what about the player who is most falling foul of officials? Using the same ranking system as the team list we look at fouls, yellow cards and red cards, taking the information from the official SPFL website and Wyscout. A foul = 1 point, yellow card = 4 points and red card = 10 points. Click and scroll to discover the ‘dirtiest’ players in the league. Fouls: 66. Yellow cards: 8. Red: 3. Fouls: 54. Yellow cards: 10. Fouls: 43. Yellow cards: 5. Red: 2. Fouls: 62. Yellow cards: 2. Red: 1.